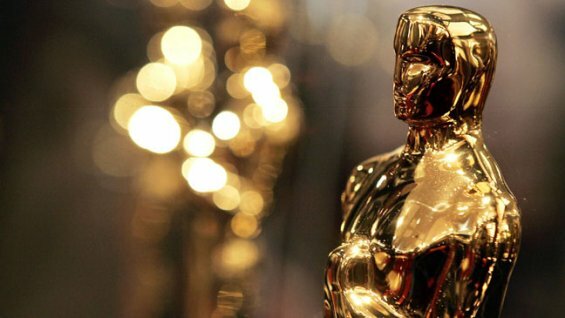 The Oscar nominees have been announced and the 87th Academy Awards ceremony will take place on 22nd February 2015 at the Dolby Theatre in Hollywood, Los Angeles. 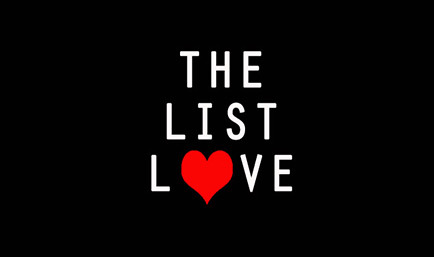 In celebration of the celebrated movie awards show, The List Love is offering 10 amazing Academy Awards Facts. It’s hardly surprising that Meryl Streep has had the most nominations at 19, and has won 3. She won Best Actress for Kramer Vs. Kramer in 1980. Three years later she won the Best Actress Award for Sophie’s Choice in 1983, and her last win was for Best Actress in the 2010 movie The Iron Lady. 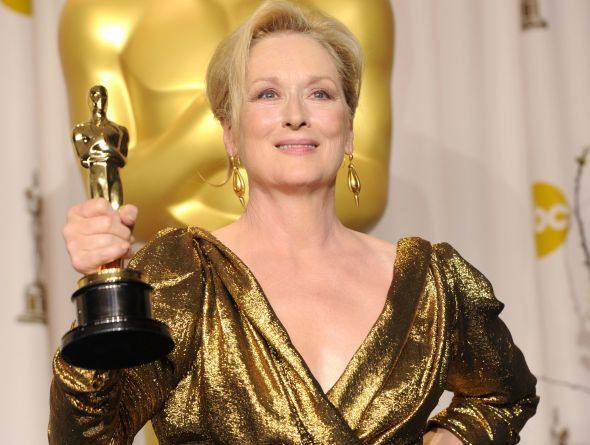 Meryl could, however, bag her third Oscar for Best Supporting Actress in Into The Woods in the 2015 Oscars. 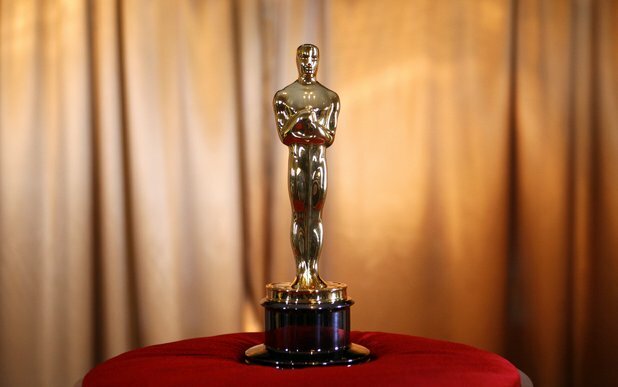 The weight of one Oscar statuette is the size of a newborn baby, as it weighs 8 1/2 lbs. It is is also 13 1/2 inches tall. 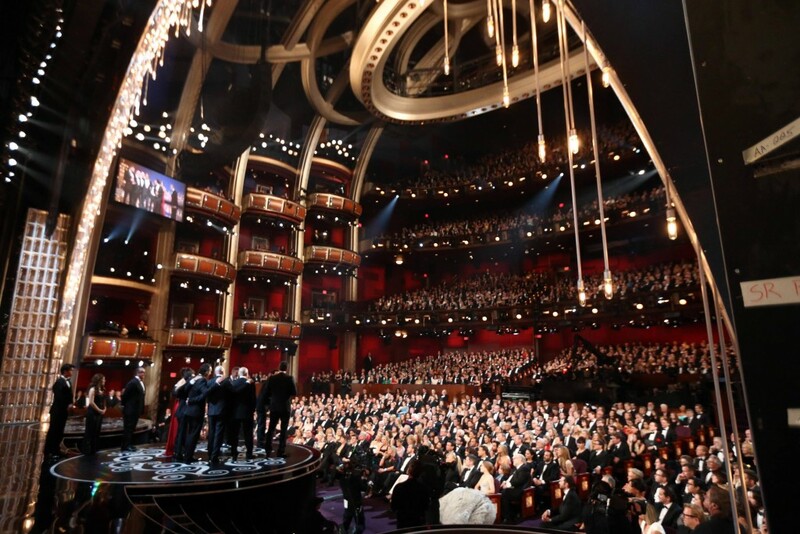 The Oscars 2015 will be held at the Dolby Theatre, which will seat 3,300 people. After she won an Oscar for the 1972 movie Cabaret, Liza Minnelli became, and still is to this day, the only Oscar winner whose parents also won an Academy Award. 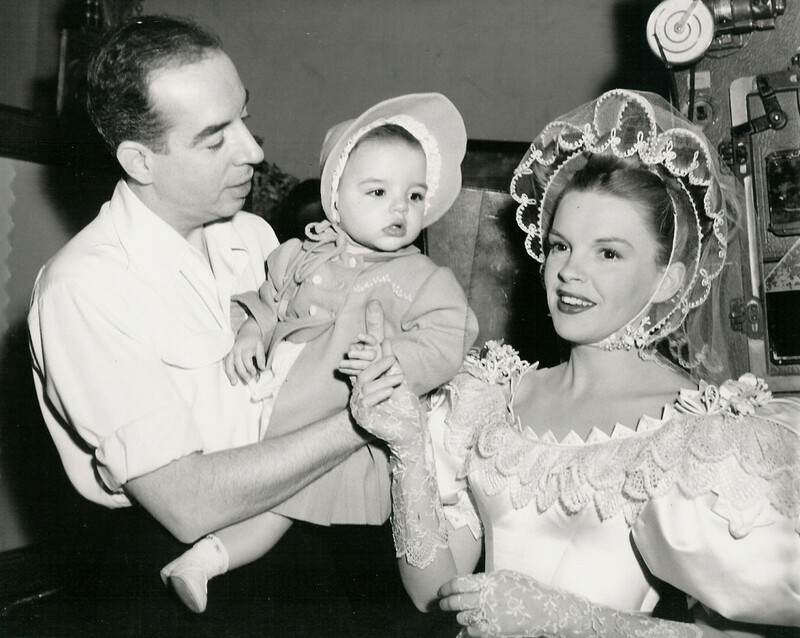 Her mother, Judy Garland, bagged an honorary award in 1939, whilst her father, Vincente Minnelli won an award for Best Director for Gigi in 1958. The first Academy Awards ceremony took place at a private dinner for 270 people in 1929. The show was not aired on television until 1953, and today more than 200 countries watch the glamorous event. Whilst Meryl Streep has been nominated the most times, it is Katherine Hepburn who managed to win the most Oscars, as she won four Academy Awards for Morning Glory (1933), Guess Who’s Coming to Dinner (1967), The Lion in Winter (1968) and On Golden Pond (1981). 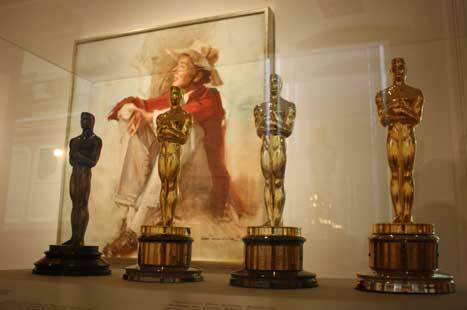 During World War II, Oscar statuettes were made from painter plaster due to metal shortages. The statuettes were replaced with the traditional statues once the war ended. 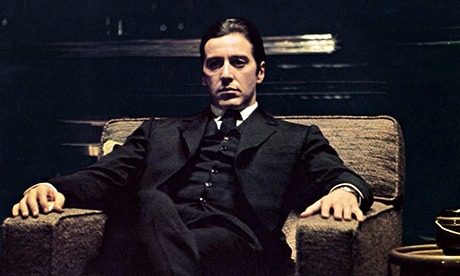 The only sequel to have ever won an Academy Award for Best Picture is The Godfather: Part II. Titanic, Ben Hur and The Lord of the Rings: The Return of the King are the most successful Oscar movies, wining 11 awards each. The Lord of the Rings: The Return of the King is the only movie to take home every single award for which it was nominated. 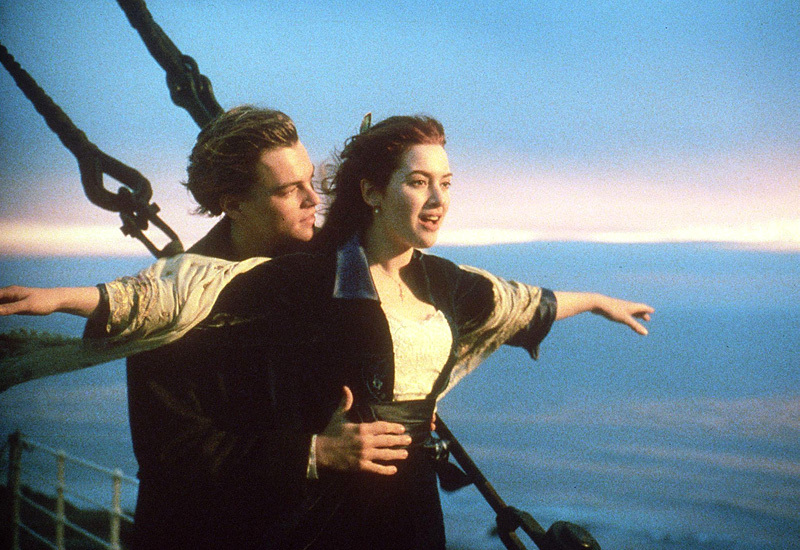 Titanic, however, is the joint record holder with All About Eve for the most nominations, as both movies were nominated 14 times. Theo youngest Oscar winner in history is Tatum O’Neal who won the award at 10 years old for Best Supporting Actress in Paper Moon in 1973. 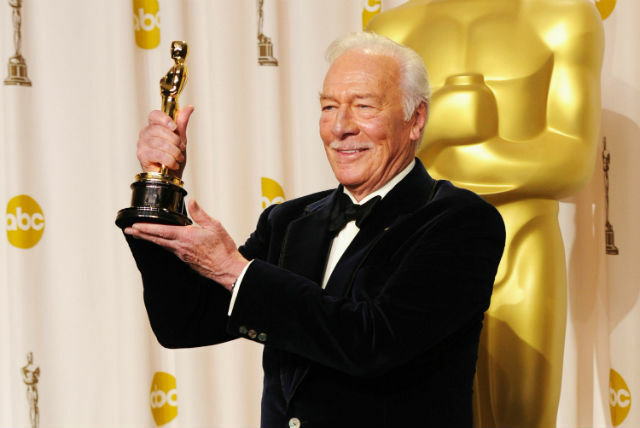 The oldest person to win an Oscar was 82-year-old Christopher Plummer, who won the award for Best Supporting Actor in 2010 for Beginners. 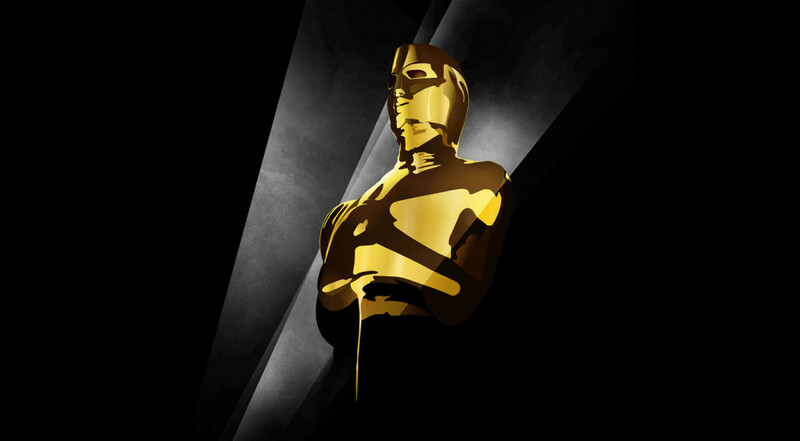 Follow us now on Facebook, Twitter and Google+ for future top 10 lists on the 2015 Academy Award Movie Nominees.